Costa del Este is a chic, upscale area of Panama City. Some of the best restaurants happen to be located there. 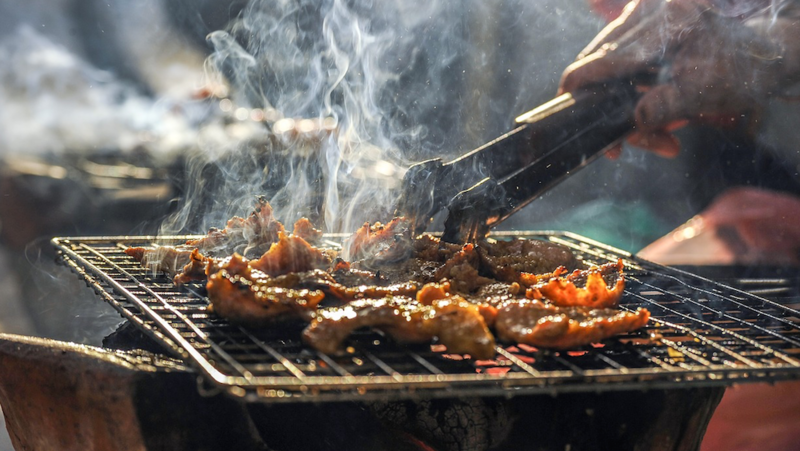 Here is a list of the most favored options for grabbing a bite to eat in Costa del Este. 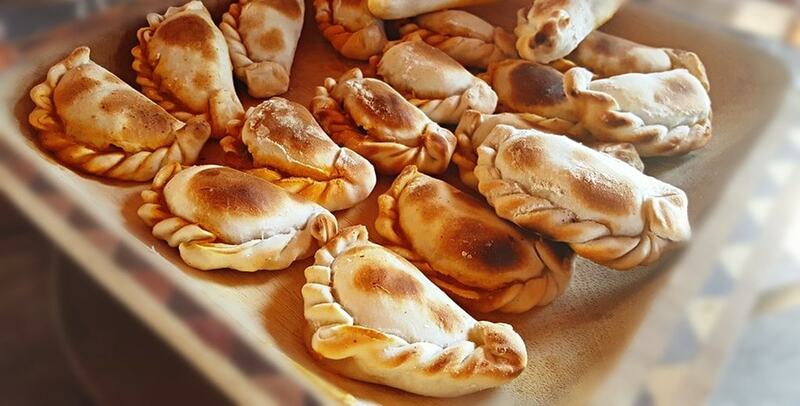 This Argentinean grill is known for its delicious empanadas. From incredible service to impeccable food and great value with a comfortable atmosphere, Caminito’s is a favored eatery in Costa del Este. This Peruvian joint is the place to go when craving Latin cuisine, especially seafood. This excellent eatery is especially known for its ceviche. This restaurant is unique in that it offers a multicultural smorgasbord of cuisines, from Italian and French to Venezuelan and South American. On offer are great desserts and divine coffee. This unique food establishment is known for its good food and great ambiance. The tables change colors and the dishes are cooked with fresh, local ingredients for a sublime culinary experience. This American restaurant is part pub, part barbecue. Good food, good beer, and good American ambiance are all on offer here. This Italian restaurant is a staple in Costa Del Este for pasta lovers who enjoy family-friendly fine dining. The seafood pasta is said to be out of this world. This Japanese restaurant is a staple for sushi lovers. 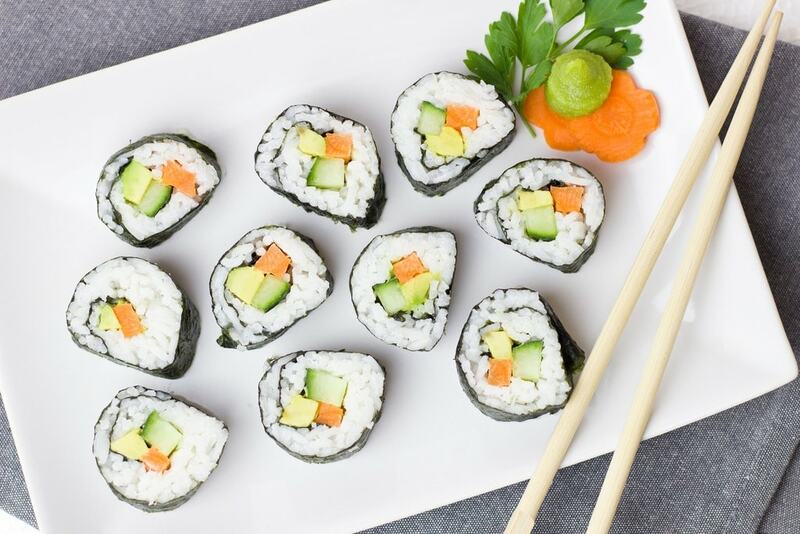 From sushi rolls to pad thai and even the rice, everyone raves about the many dishes on offer at Nacion Sushi. This Italian eatery is a favorite in the Costa Del Este area of Panama City. The standard, traditional menu is straightforward and refreshing with outstanding lunch specials on offer. This steakhouse is known of its phenomenal meats. Equal parts restaurant and butcher shop, the menu is small but the selection and quality of meat makes up for it. A brand new location of this beloved chain in Panama, Los Años Locos translates to “The Crazy Years” and is a beautiful establishment. Come hungry and thirsty and ready to relax and enjoy the lovely ambiance of this incredible gem of an eatery. 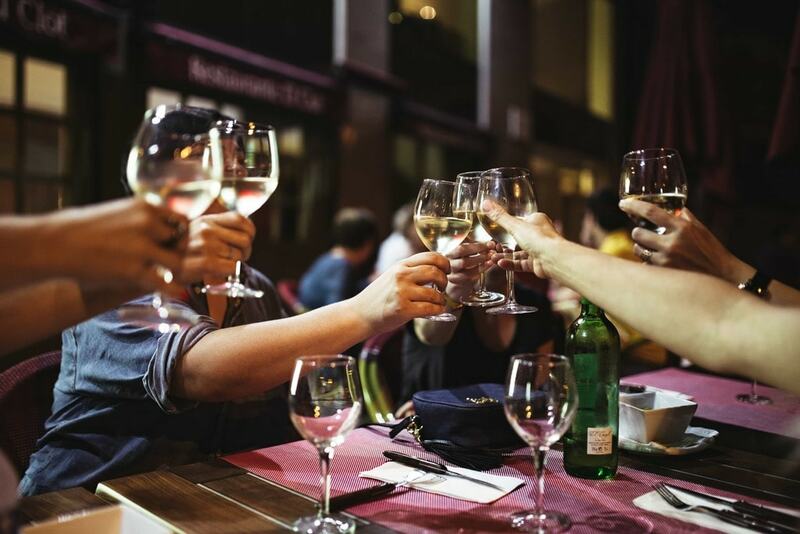 Have a fine glass of wine while scoping the menu and sit back and relax – Los Años Locos is where it’s at.